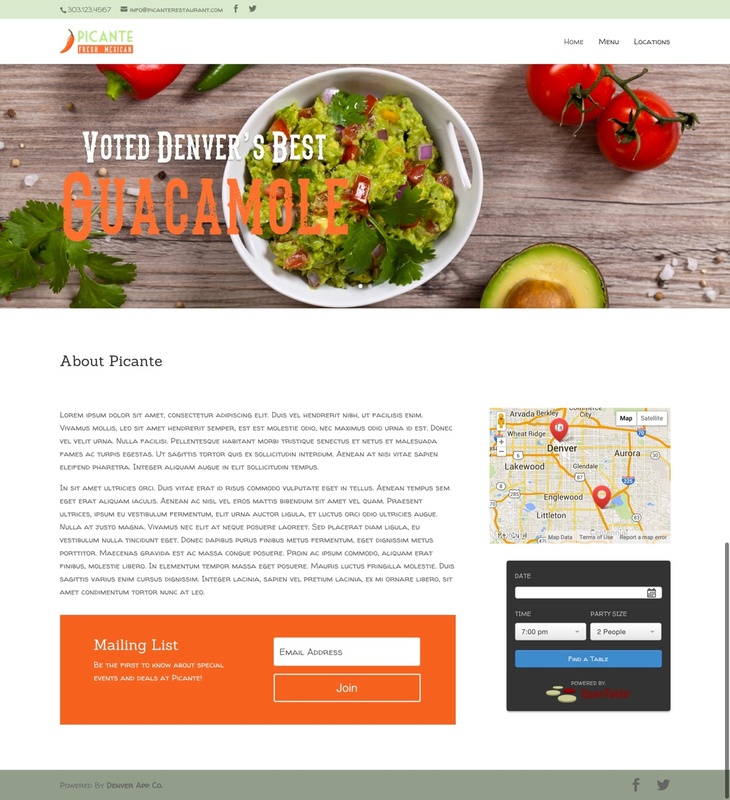 Atomic Menu - Denver App Co.
Atomic Menu is a division of Denver App Co. with one simple goal: Allow restaurants to take control of their menus. 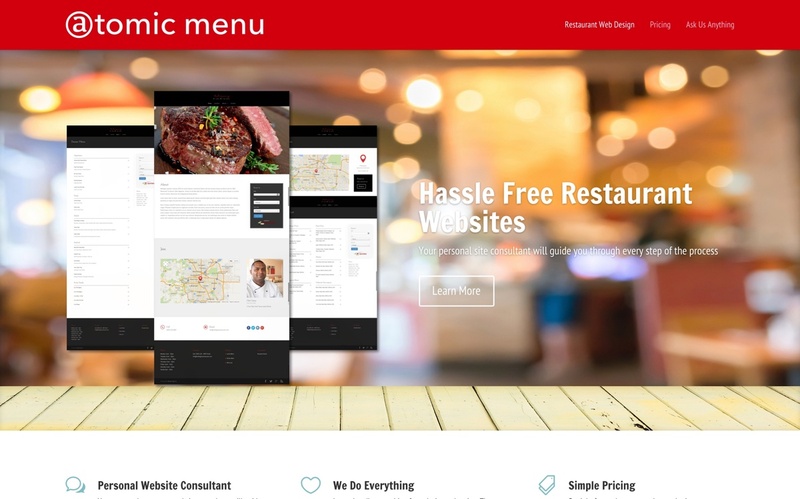 Atomic Menu provides restaurants with beautiful custom websites and tablet menus to display in their restaurant. The simple dashboard keeps menus in sync everywhere. 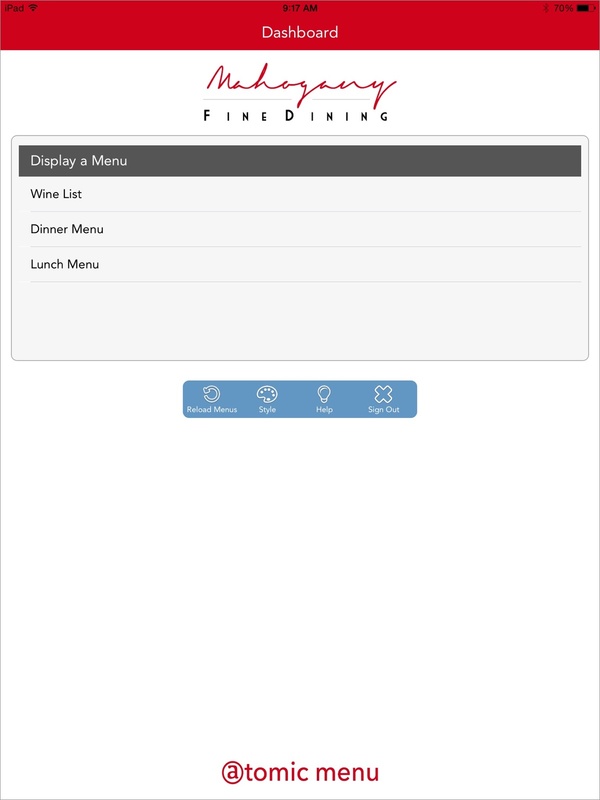 We have developed a solution to share restaurant menus with customers. 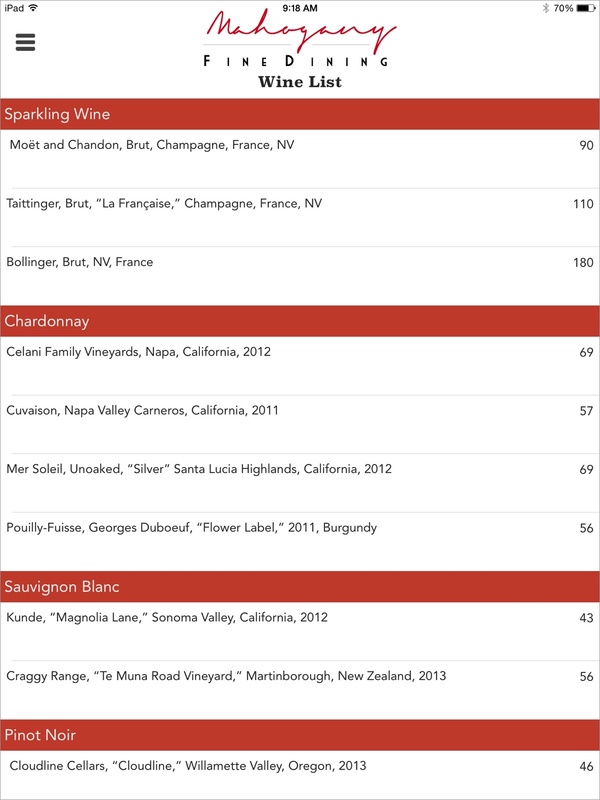 Our custom iPad app pulls the restaurant menus from the cloud for display at tables or on bars to give customers an unsurpassed digital menu experience. 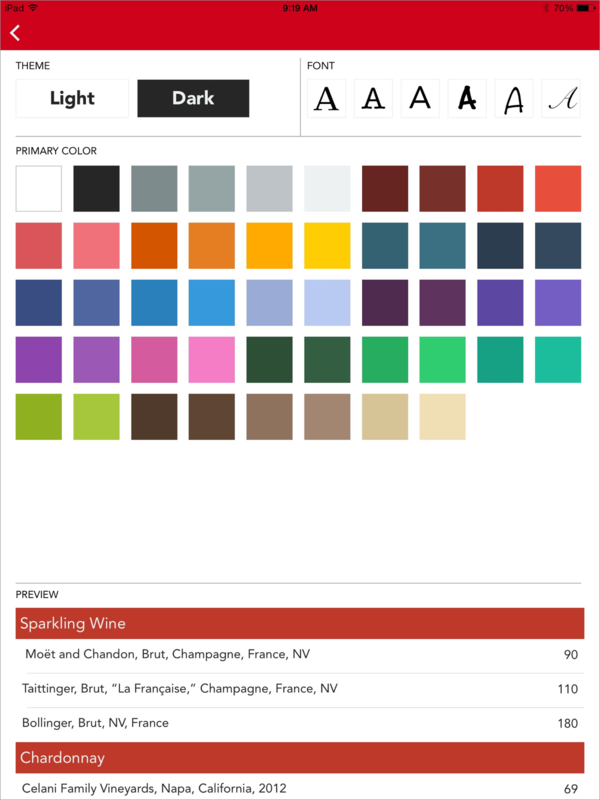 Restaurants can easily style the menus to match the look and feel of their establishment. Atomic Menu will be fully launched summer 2015.